Disability is not the end of the world, you have to have a strong heart and believe in yourself to overcome all obstacles that lay ahead of you. You can even lose weight if you are disable. Trying to lose weight with a disability may be challenging. Fortunately, it is not impossible. You may not be able to exercise as easily and as much as you would like, but calories can still be burnt. You will be able to manage your weight by watching your diet, exercising and keeping consistent with your regimen. 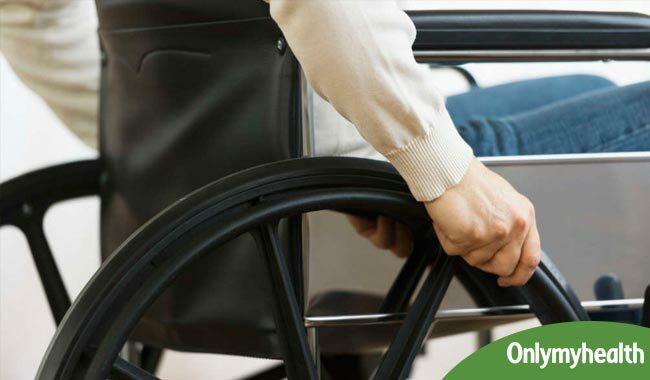 Here are ways you can lose weight with disability. 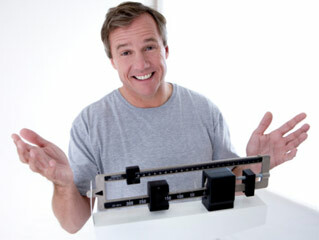 Consult a doctor before starting your weight-loss/exercise regimen. A doctor can easily monitor your health and check if there is anything that may limit your diet or exercise program. Being consulted is especially important if you have other health problems that should be monitored. A doctor may also help in chartering a specific exercise or diet regimen that suits your situation. Keep a check on your calorie intake. The principal rule of losing weight is expending more calories than what you consume. If you are consuming as many calories as you are expending, you may choose to drop 250 calories per day from your diet. It takes about 3,500 calories to lose a minimum of 1 lb. of fat. If you are not sure of what your calorie needs are, consuming too many calories can turn counterproductive and unhealthy. Remember that you cannot just stop consuming the minimum number of calories that you must eat to maintain bodily functions. Keep healthy foods at the top of your list of foods to eat. Consuming nutrient-dense healthy foods can keep the calorie intake under control and provide the proper nutrients that you need. According to the U.S. Department of Agriculture, eating lean meats, fish, nuts and eggs can help one get the required amount of proteins and other nutrients. Exercise at least five to six times per week. 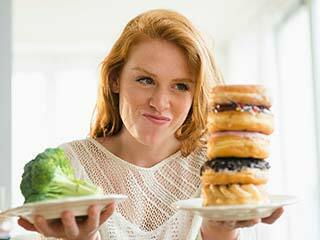 You must balance between exercising and eating healthy to manage weight. If you cannot do any of these, focus on something that you can. Cardio exercises must be done at least five to six days per week for up to 60 to 90 minutes at a stretch. Avoid indulging in crash diet. 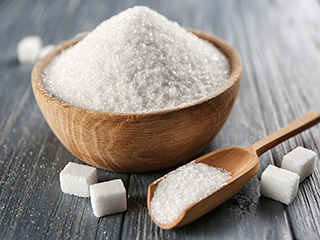 You may be tempted to reduce the number of calories but just not consuming them. 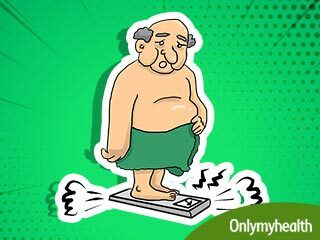 This can be detrimental to one’s health and can in fact turn out to be counter-productive because if your body thinks that you are starving because of an unavailability of food, it will slow the metabolism down and end up not burning as many calories as required. The most important thing to do when you are in such a situation is to gain control over depression. 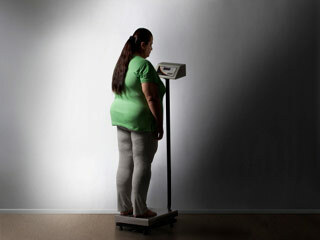 Thinking that you are ‘not capable’ can have a very negative impact on you and you will never be able to lose weight.